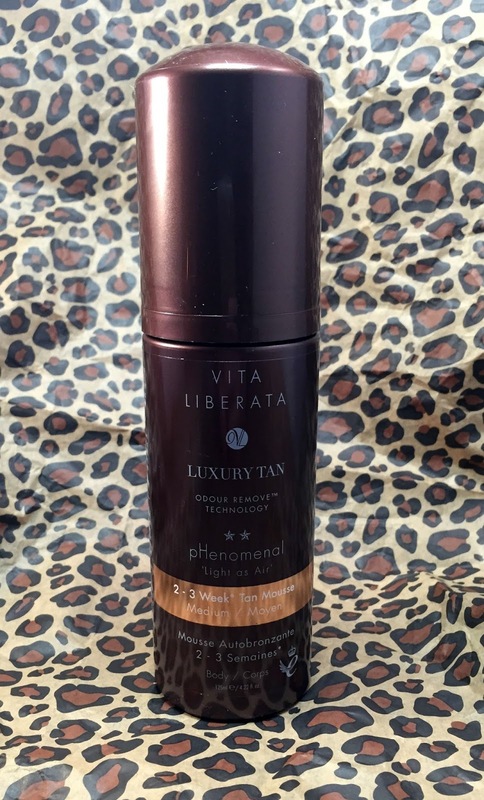 Vita Liberata 2-3 Week Tan and a Little Present!! Hello all!! I have a great transition product to show everyone today. The weather is starting to cool down, well at least out here it's starting to cool down. Everyone is starting back at school so that means Fall is inevitably coming. That means our natural sun kissed tan is slowly fading. 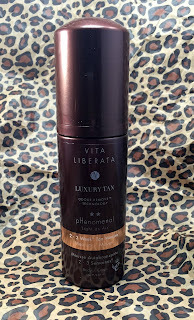 I was recently sent the Vita Liberata 2-3 Week Tan to try out and let me tell you, this is an awesome product. So, I used 2 applications of it to get the best application. This is in the shade Medium and for me, since it's summer, I'm a little darker so two applications of this was needed. I had a beautiful golden tan that actually lasted about 2 weeks for me. I work out every day so my constant sweating had a lot to do with the wear of this product so I am sure those of you who are not as active will have better wear. The best part about this product is it fades perfectly. There was no patchiness or gross streaking you get with this. It just faded naturally like a real tan. I highly recommend this product if you are a self-tanner like me. It is easy to use and easy to apply with a glove. 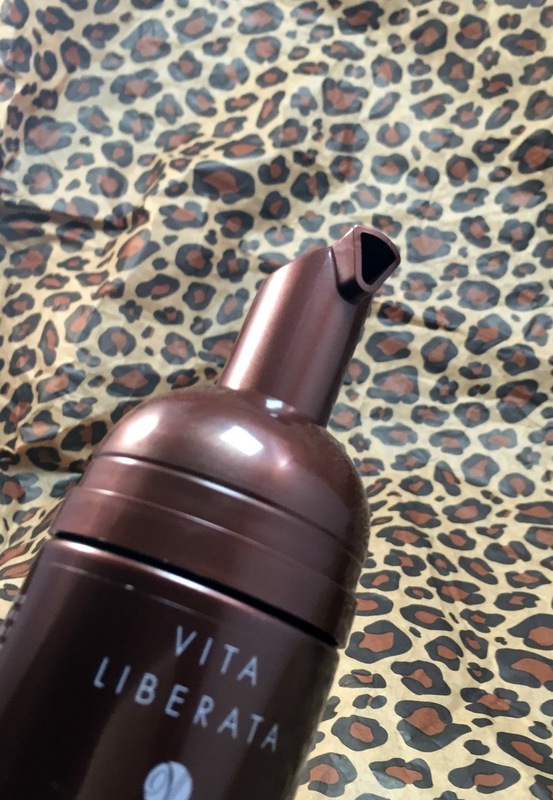 It lasts for a long time and wears kind of like a spray tan you would get at a salon. 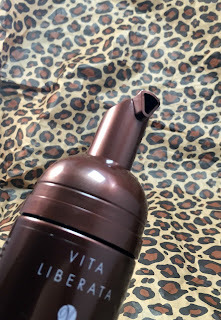 Have you ever used a Vita Liberata product? Are you a self-tanning lover or not so much? ALSO... If you are interested in winning yourself a bottle, you can enter below by just leaving a comment...that's it!